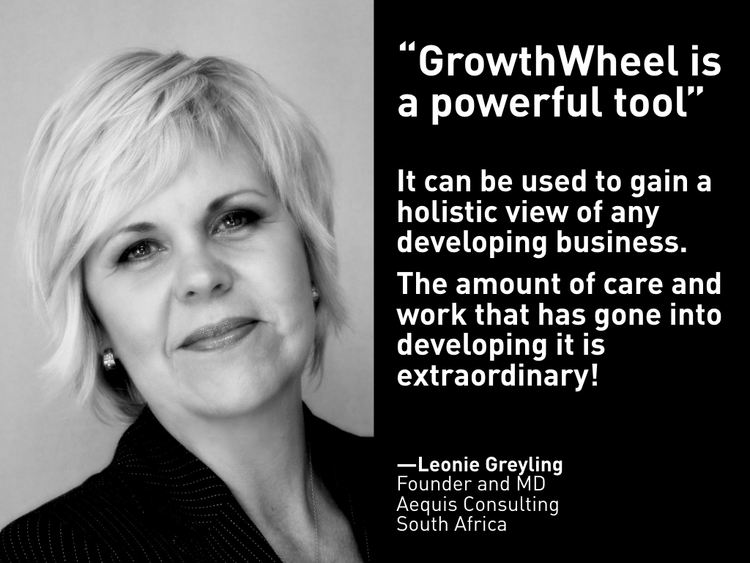 “Local is lekker” - Growthwheel South Africa has grown in leaps and bounds since our first Certification Course in August 2015 at SEDA Pretoria. 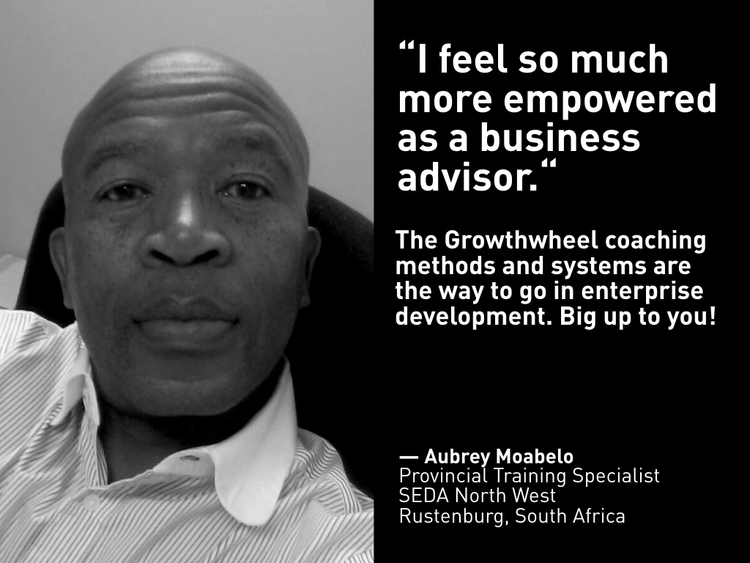 We thank our partner organisations and business advisors for their support, feedback and daily use of the Toolbox to help their client’s business sustainability and growth. As part of our localization strategy, we are excited to announce our first Mzansi Lecture Lead Certification lead by Brian Simelane and supported by Hilton Theunissen. Join Us as we celebrate yet another milestone. The instructor will be Brian Simelane.